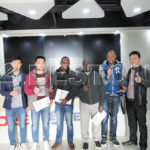 On April 24, 2017, The sales manager CiCi, warmly received two customers from Suriname. 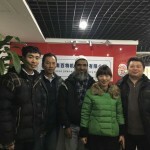 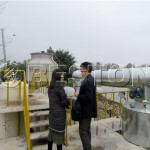 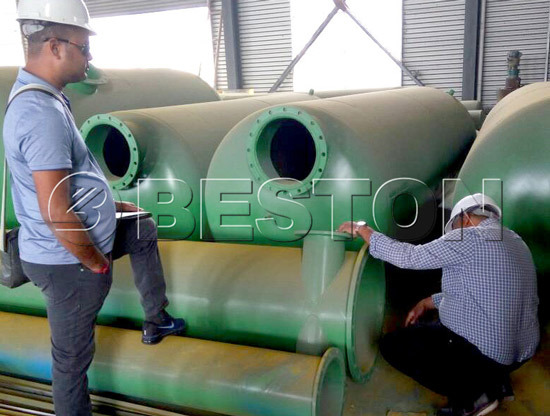 The purpose of their trip to China is to visit the 10 tons waste oil distillation plant. 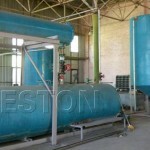 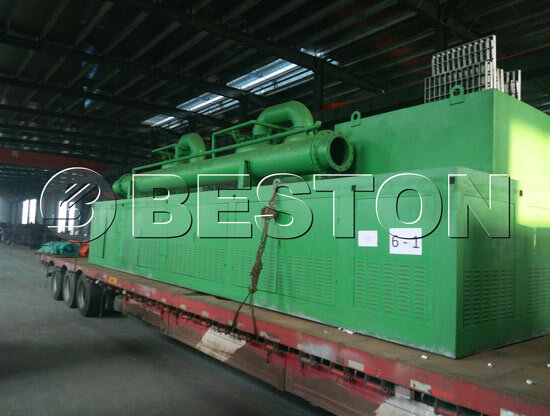 This kind of distillation plant can be used for refining crude oil, waste oil, fuel oil, used engine oil to the high-quality diesel fuel. 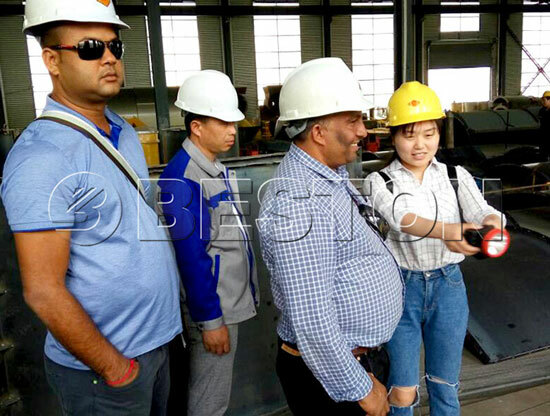 During the visit, our technical engineers introduced the working process and operation precautions of the whole equipment. 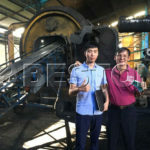 Finally, The Suriname customers were really satisfied with our product quality, price and a series of after-sales service, and at the same time, they also looked forward to establishing a good cooperation with us in the future.